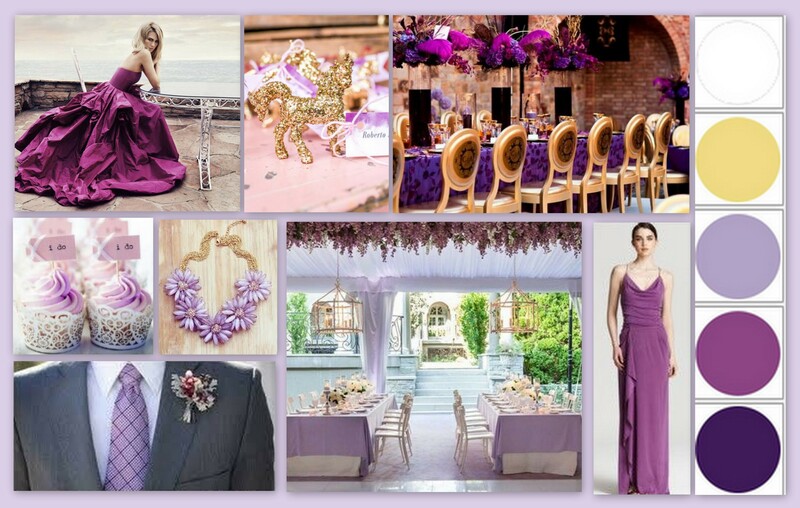 Radiant Orchid is the color of the year 2014, so it couldn’t have been missed from a spring palette! Combine the vividness of this color with its shades and make a contrast with gold. It is a combination you’ll love!